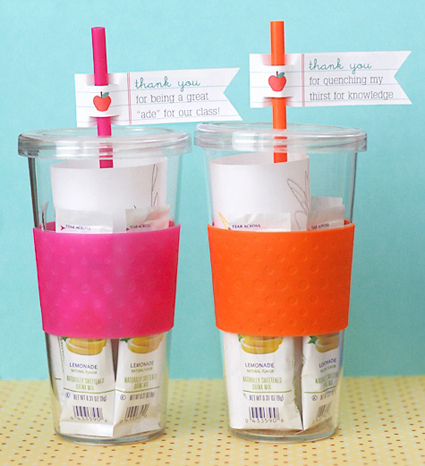 It's that time of year to show teachers you appreciate all their hardwork. 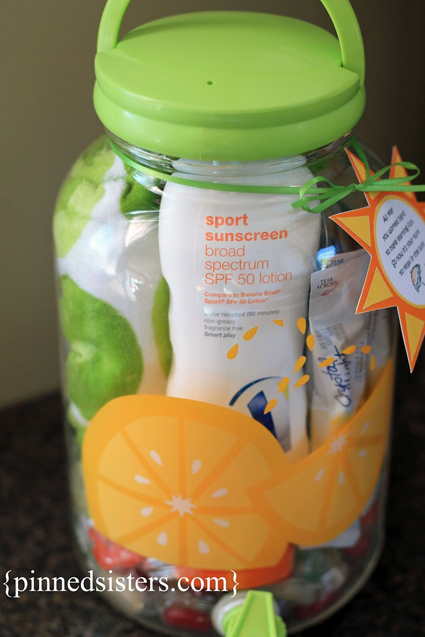 Pinterest is a great go to site to get your creative gift juices flowing. 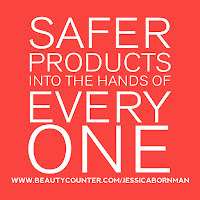 Click on each image to be redirected to the original post. 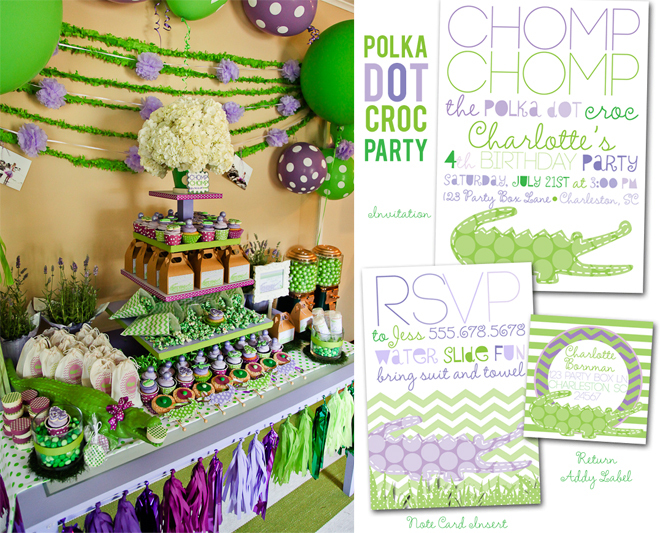 How beyond sweet is this party invitation sweet. 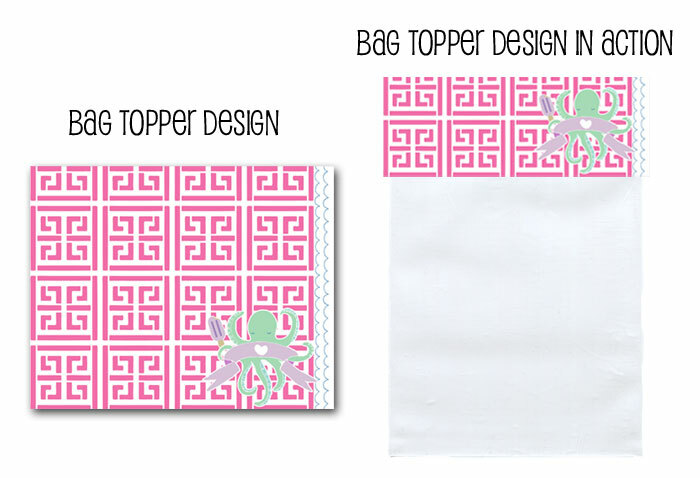 Totally preppy and loving the adorable octopus! 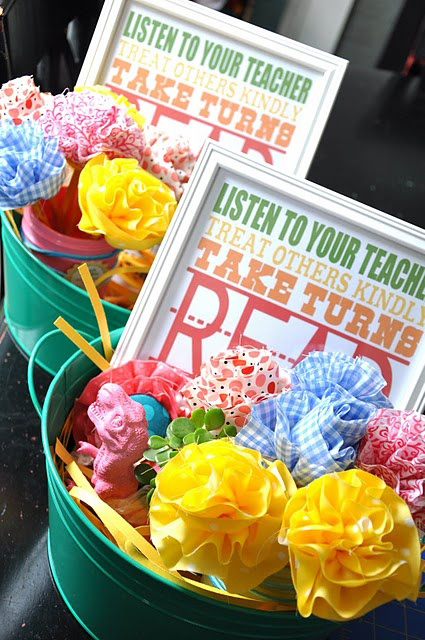 Such a fun birthday party theme for your little girl. 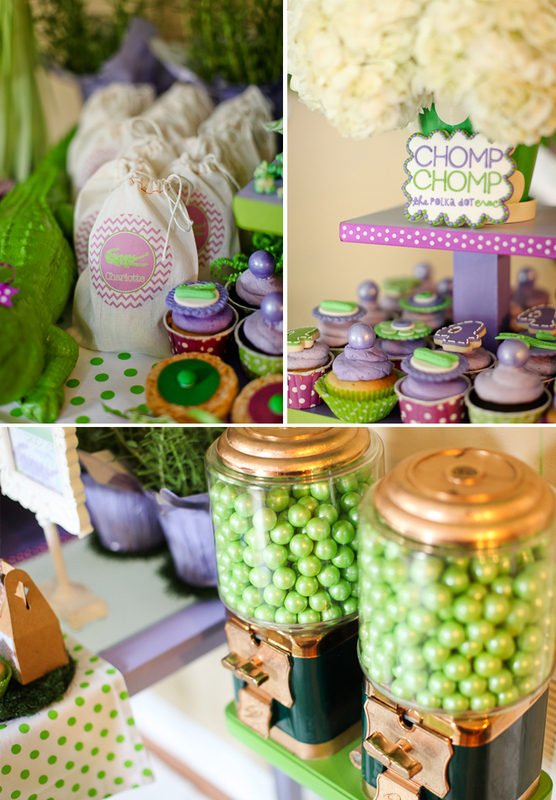 We of course couldn't help but create crazy fun coordinating party decor! 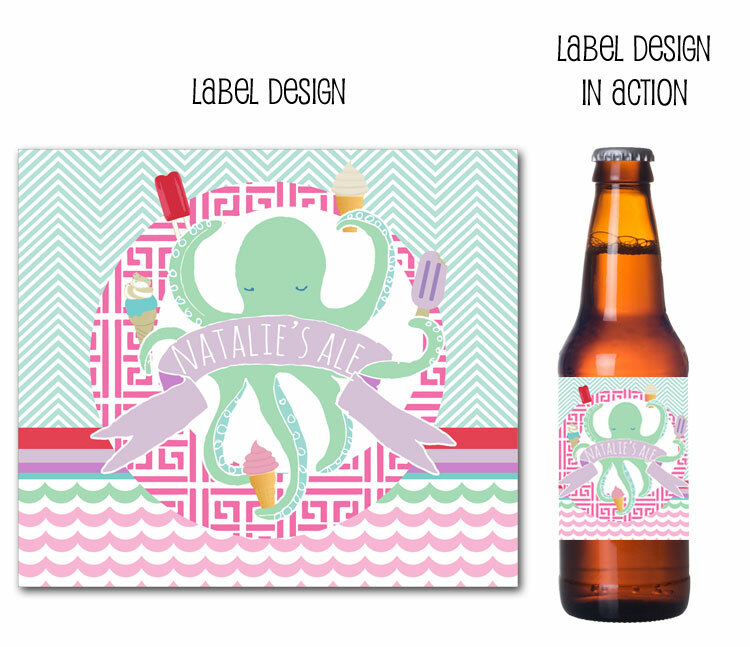 Beyond fun water bottle labels and beer labels annnnnd wine labels! 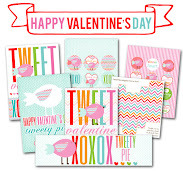 Seriously... love love love! If you already can't stand the cuteness, don't look any further because there is MORE! 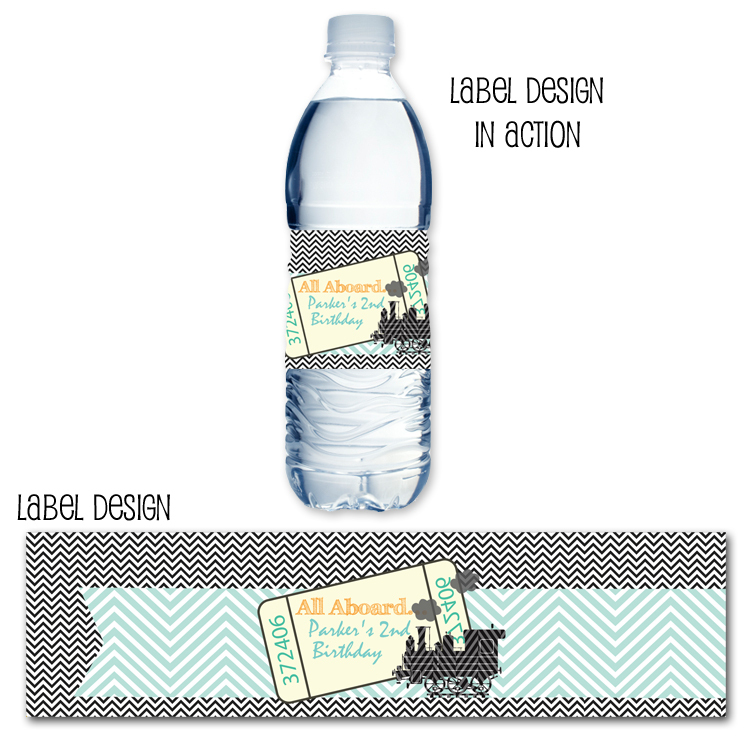 We have coordinating drink flags, party favor stickers and printable favor bag toppers! 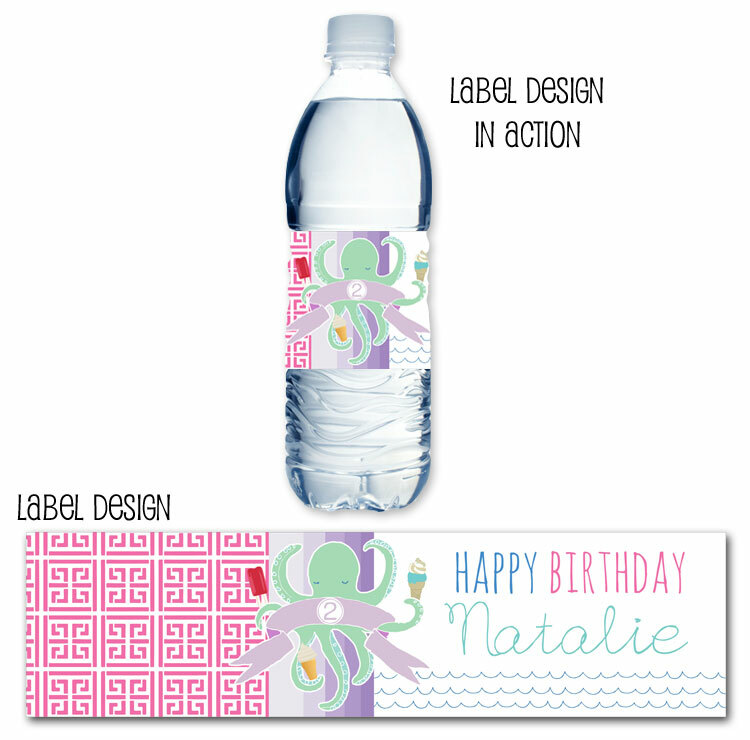 our sweet octopus party collection may be found at Party Box Design! 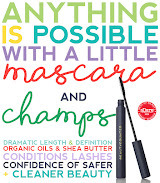 Graduation is just around the corner and what better way to celebrate then a fabulous party!?! 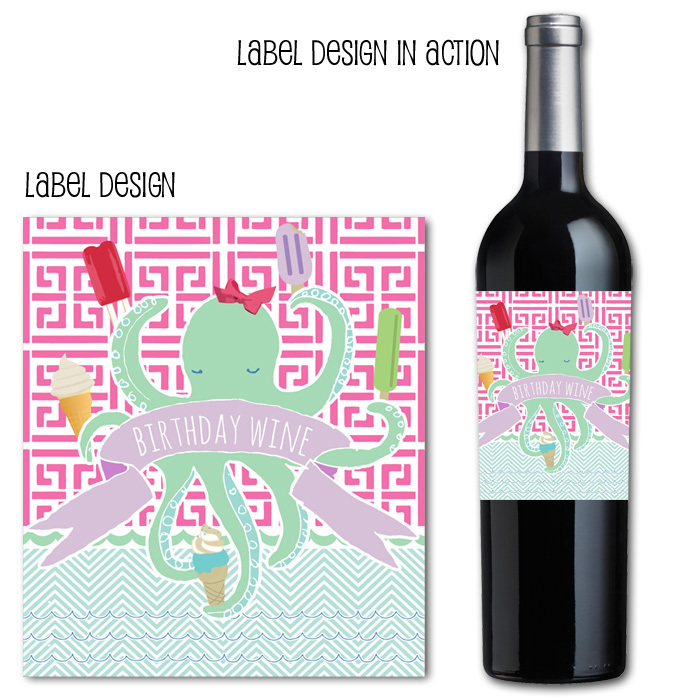 We've added several new graduation invitation designs to the shop so come on over and take a look. 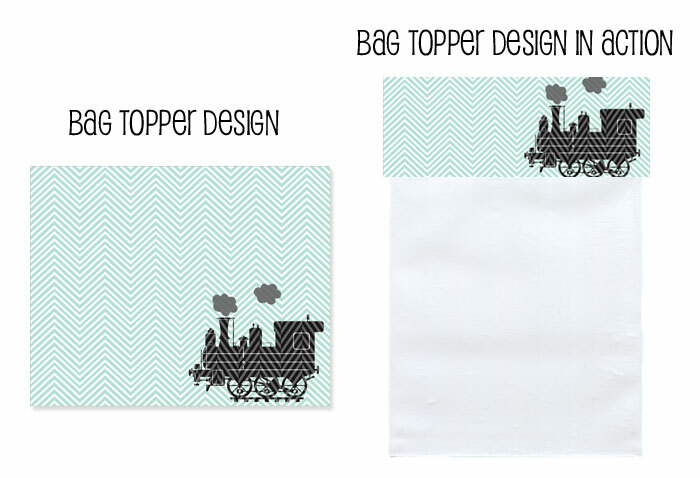 All Aboard... chugga chugga chooooo choooooo! 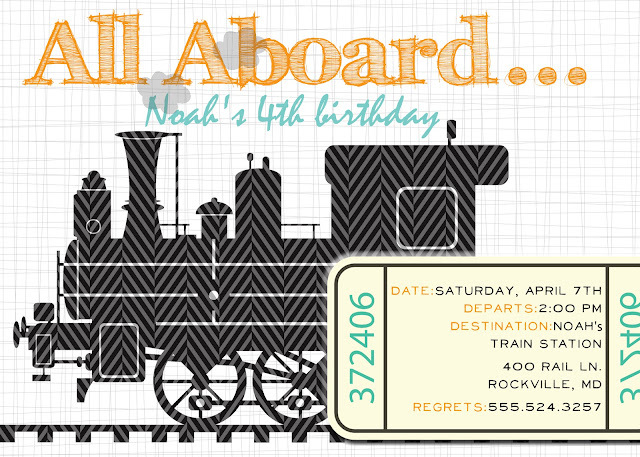 Ready for the cutest train party ever... YES! 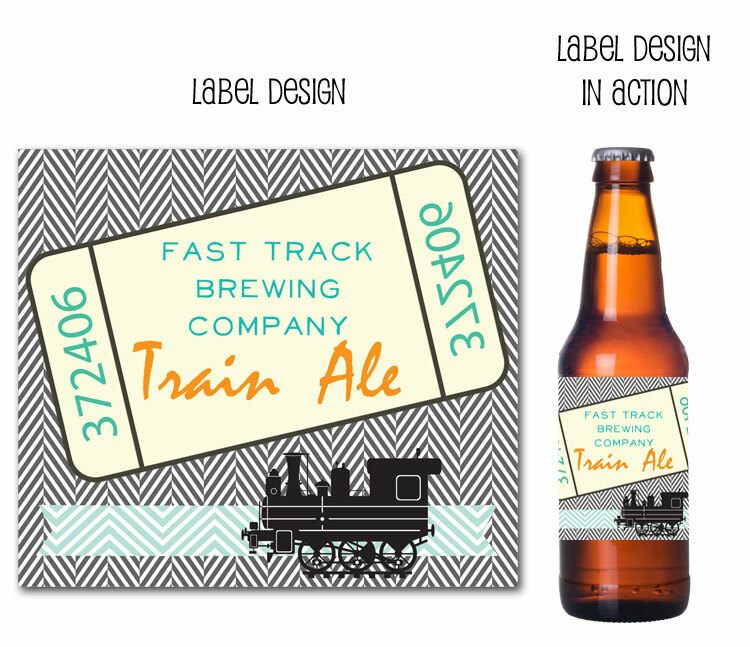 Super fun train water bottle labels... and beer labels too! 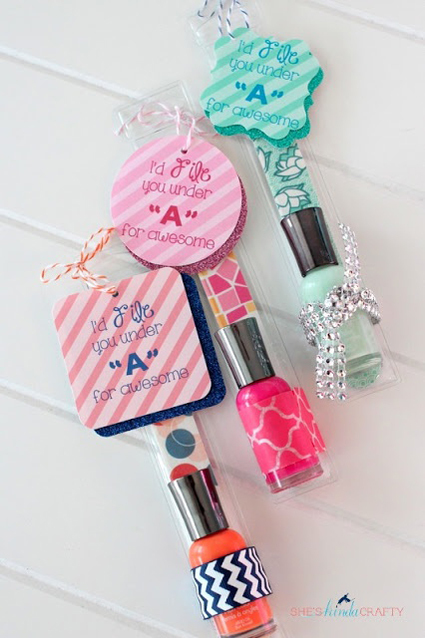 Plus some printable favor bag toppers! 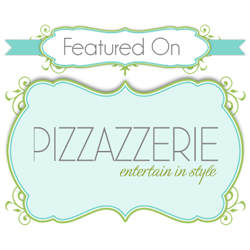 Oh so fun and affordable! 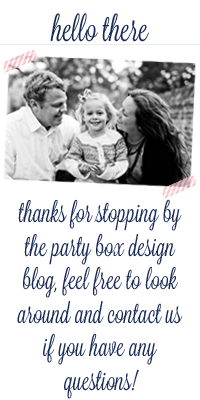 The most fabulous train party... all found right here at Party Box Design!